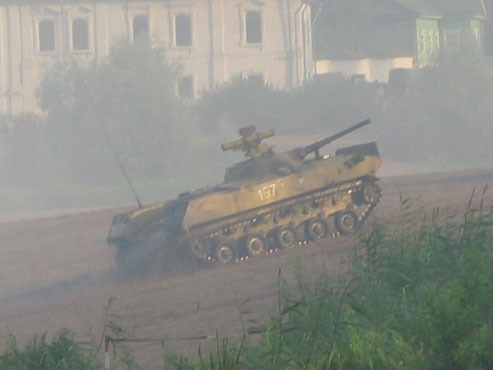 Re- enactment of the Battle of the Liberation of Pskov. Pskov, Day of Military Glory. 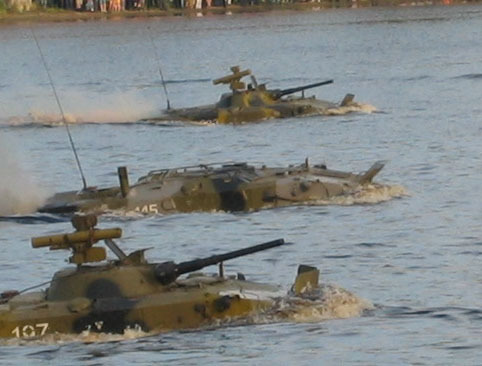 "Crossing" military and Performance on the Velikaya river. 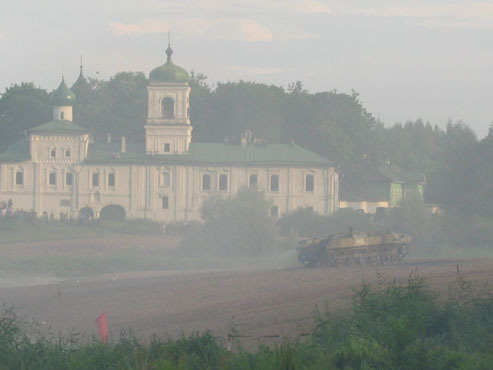 Re- enactment of the Battle of the Liberation of Pskov.